The eternal question for anyone in the arts: How do I know that I’ve made it? Creative people are truly a special group. They balance their creative mind “rushes” with the need to make a living and in many cases, creative people suffer from crippling self doubt and can often lose valuable time trying to answer the question: How do I know that I’ve made it? Have you ever read a biography about someone who inspires you? It will no doubt start with the early years and/or humble beginnings. Pay particular attention to this section because we can all have empathy with struggling to make ends meet or desiring that big deal or tour! Chances are you may be further down the path of success than you perhaps realise. 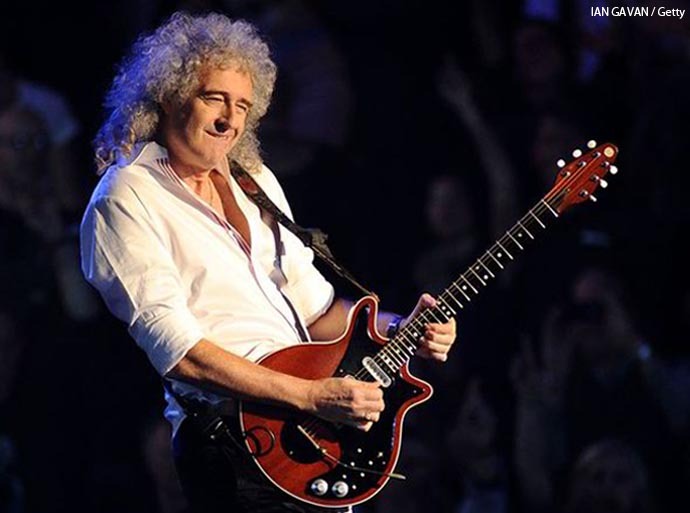 Brian May’s father built Brian his infamous guitar as they couldn’t afford the guitar that he desired? 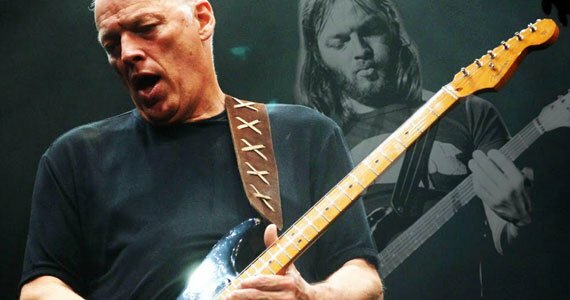 David Gilmour stole bread on the streets of Paris in order to eat? 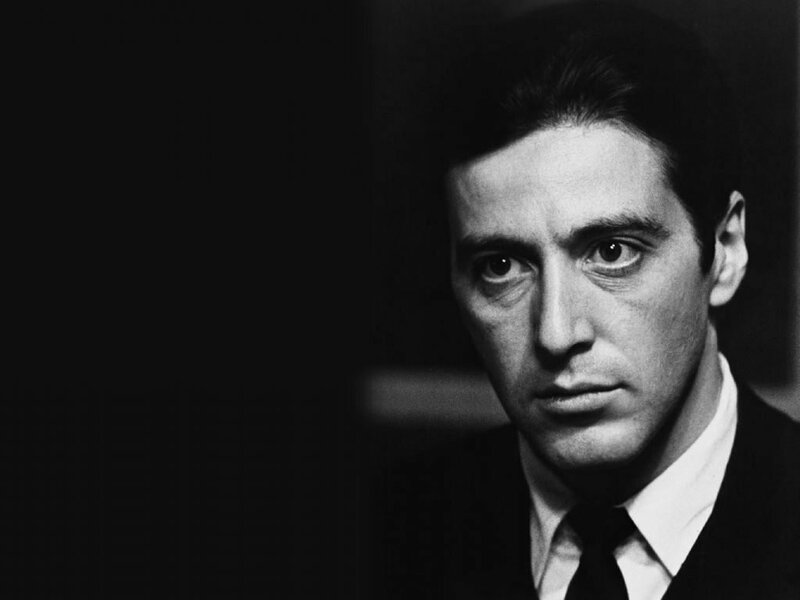 Actor Al Pacino has both been penniless and homeless in the early stages of his career? Is your situation so bad? Are you buying food, keeping a roof over your head whilst furling the car and staying actively involved in the pursuit of your art form? Perhaps you’ve already made it. Way up the pros and cons. Perhaps you’ve already made it! We all celebrate success. The irony is – we cannot see the struggles or the journey. Celebrate your own journey and enjoy it – no matter what life throws at you, celebrate the fact that you try every single day of your life.